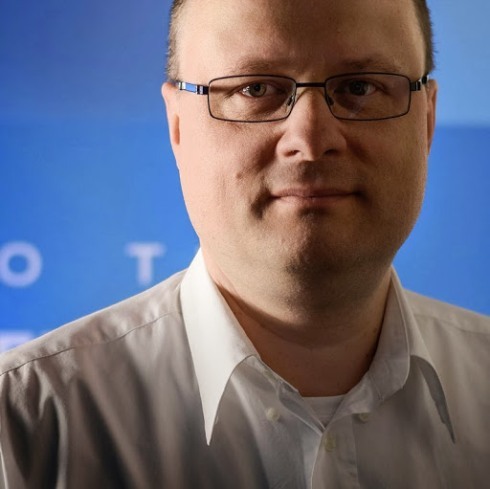 Edwin Braun, CEO and co-founder of cebas Visual Technology is taking thinkingParticles Webinar : Powerful Gas, Smoke and Compressible Fluids Effects. It will cover all new features of tParticles 6 for various creative visual effects. cebas Visual Technology is a leading name in the field of Animation and VFX. Their flagship product thinkingParticles or tParticles is widely used for simulation effects and real world destruction. It’s advanced physics based particle effects are fully procedural and accurate. With tParticles 6.2, it is advancing in the fields of fully procedural fluid dynamics and soft body simulations. It has entered in the realm of multi physics. It means the FX artist is free to combine several simulations at once including fluid dynamics, soft bodies and rigid bodies in various actions. Edwin Braun will also unveil thinkingParticles 6.2 Direct Pipeline Rendering which can render particles as volumetric effects. It is not given in 3ds Max. tParticles 6.2 is compatible with 3ds Max 2014, 3ds Max 2015, 3ds Max 2016, 3ds Max Design 2014 and 3ds Max Design 2015. 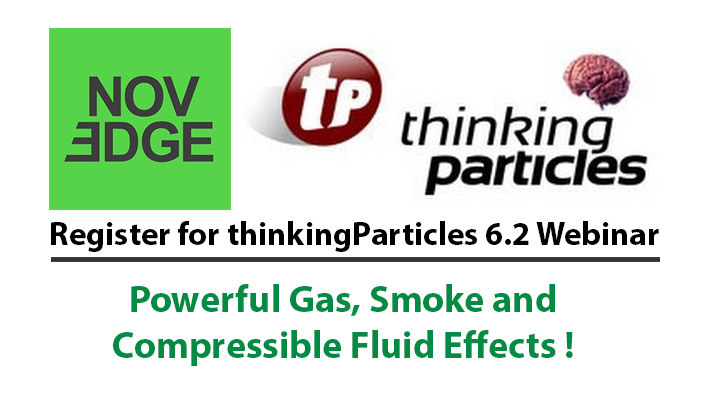 Check out the official page of thinkingParticles 6.2 for more details.